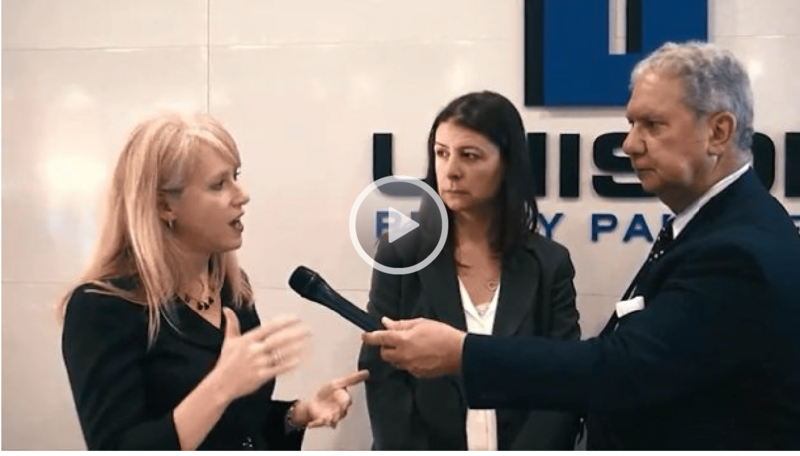 Unison Realty Partners’ Wendy Cronin and Aimee Bearer were on hand at December’s ICSC Deal Making Conference and took some time to speak with GlobeSt.com about the current state of retail real estate investment management. Our director of asset management, Wendy Cronin, explains how Unison manages the relationship between asset management and property management, and our CFO Aimee Bearer talks about the changing lending climate, reflecting on how it has evolved since Unison was founded in 2010. As always, ICSC New York was a great opportunity to meet with other owners, developers, retailers, brokers, lenders, and property asset managers, and we’re looking forward to attending again next year! To check out our video interview with GlobeSt.com at the recent ICSC Deal Making Conference in New York, click here.